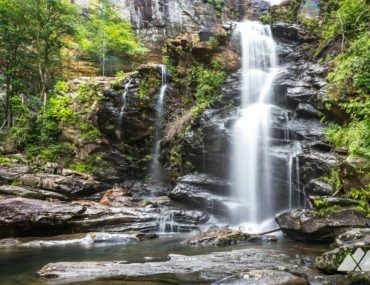 Catch some seriously beautiful sights and a great workout, too! 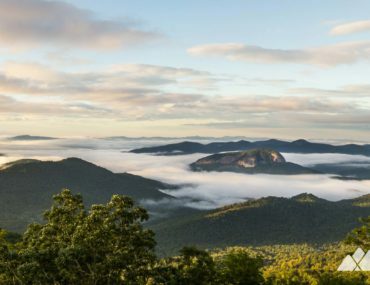 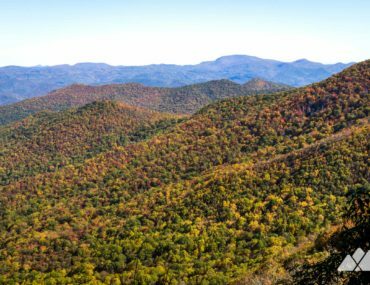 These Asheville-area hiking trails explore gorgeous waterfalls and towering mountain summits on moderately difficult trails. 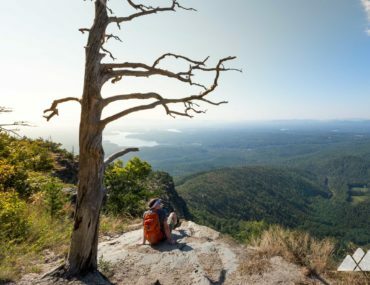 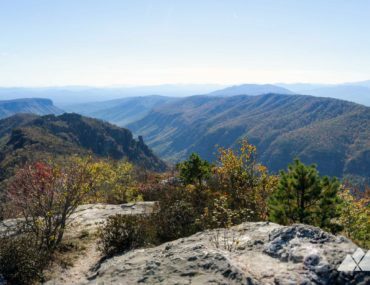 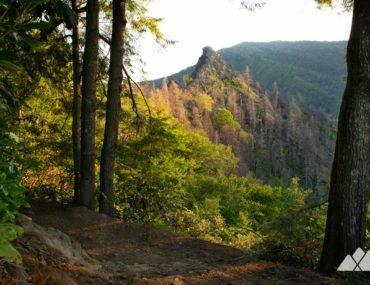 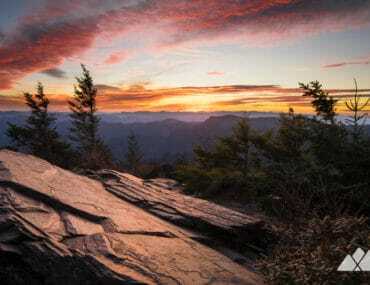 Hike to the summit of Shortoff Mountain, scoring gorgeous views of nearby Lake James and carving across the view-packed southern rim of Linville Gorge. 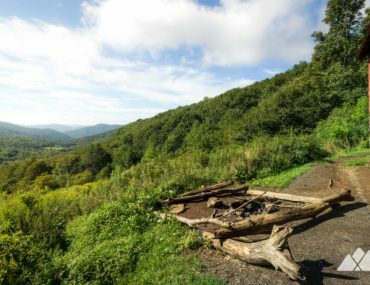 Hike the Appalachian Trail to stunning views in the Roan Highlands, rolling from Carvers Gap to the Overmountain Shelter, a historic red barn at Yellow Mountain Gap, on this 11 mile adventure. 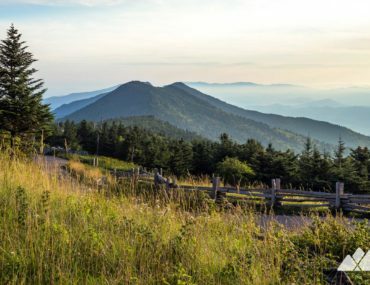 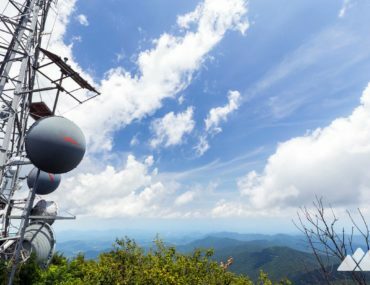 Hike to the summit of Mount Pisgah off the Blue Ridge Parkway south of Asheville, climbing through a lush, green forest to beautiful views from a tower-capped mountaintop.